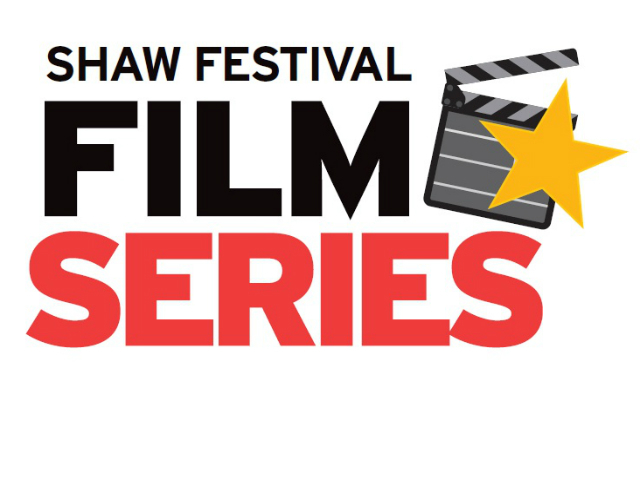 Join us for our Festival Film Series this winter! Films are Saturdays at 3pm. Doors open at 1:30pm. Come early and enjoy gourmet eats ($) from Gooddine Catering. 10-Pack: buy all 10 films for $99. Call the Box Office to book, 905-468-2712 / 1-800-511-7429.